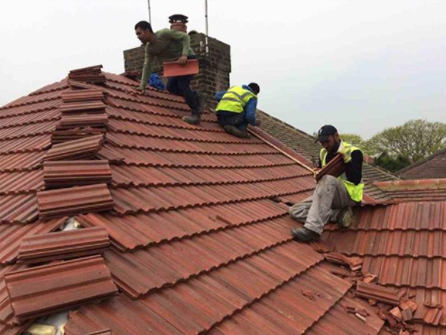 All types of roofing is undertaken by one of Surrey´s leading roofing companies, Connect Roofing, no matter how large or small the project may be. 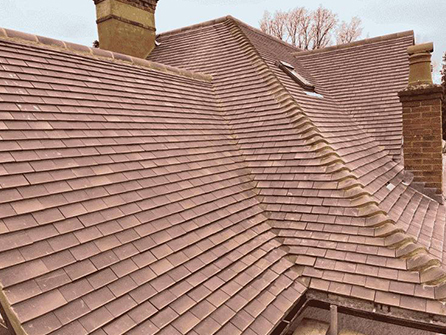 At Connect Roofing, all new roofs are guaranteed for 20 years, and our flat roofs depending on the material that is used are guaranteed between 10 and 20 years. If you require us to fit in new roof windows, we can help you with this too. Roof windows help with ventilation as well as adding investment to your property. 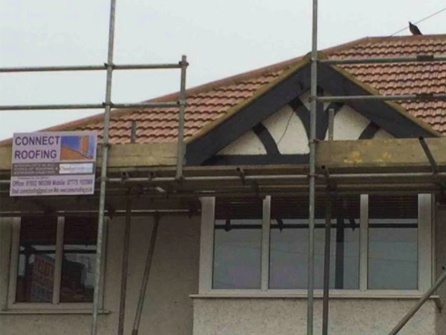 We will not be beaten on price for all new roofs and all types of repairs! 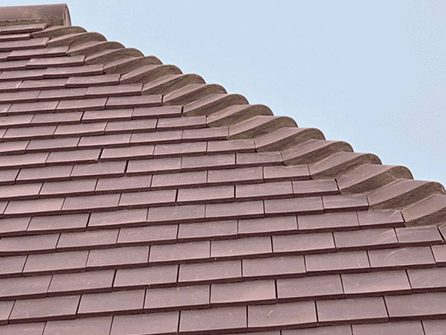 If you require a new roof for an extension that has been built, you have a few missing roof tiles due to storm damage, or you need new guttering fascias or soffits, contact the roofing experts at Connect Roofing. 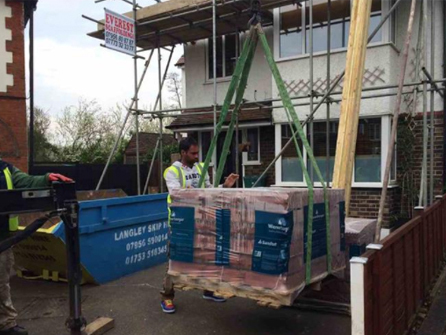 Our work is fully guaranteed, we are fully insured and we do not require any amount of deposit. Check out what our satisfied customers are saying about our professional team by taking a look at our Checkatrade page. We have public liability insurance of £2m. Whatever you need for your roof, we have the solution! 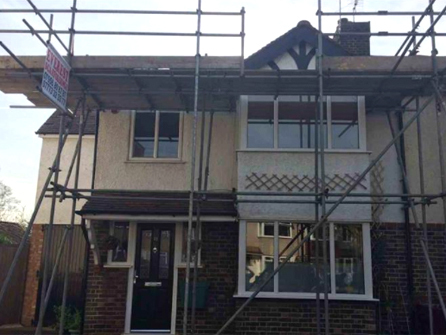 We will always try and beat any written quotation so give us a call today on 020 8945 3569 to speak to a member of our friendly team and to organise a free, no obligation site visit.